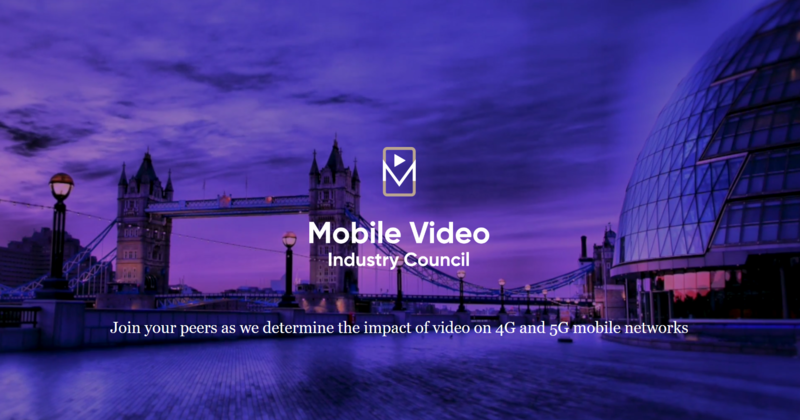 Mobile video traffic has grown more than 50% year-on-year – a trajectory that could see it account up to 90% of 5G traffic. 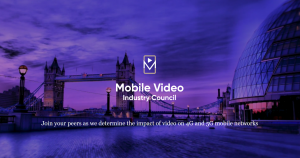 This was one of the predictions put forward at Openwave Mobility’s inaugural Mobile Video Industry Council meeting in London this month, which was attended by operators like Deutsche Telekom, EE, KPN, MTS, Orange, Telefonica, Telus and Vodafone. Growth in video traffic volume was a major talking point, with attendees hearing that between 2010-2015 growth in mobile video was due to increased video watch times, while since 2015 growth has come significantly from a move to higher bandwidth HD content, rather than watch time only. The council also highlighted the stress placed on networks by live events, especially sports fixtures like this summer’s Russia World Cup, where data consumption was found at times to be double the data consumed during normal peak hours. “When 4G was launched, it was all about mobility and connectivity. 4G provided the impetus for companies like Uber, Waze and Spotify. 5G will have far more data intensive services that operators may struggle to grapple with,” said John Giere, president and CEO of Openwave Mobility. Openwave Mobility launched the council for mobile operators to determine strategies to manage video on 4G and 5G networks. Openwave Mobility is an Enea-owned company that empowers mobile operators to manage and monetise encrypted traffic.